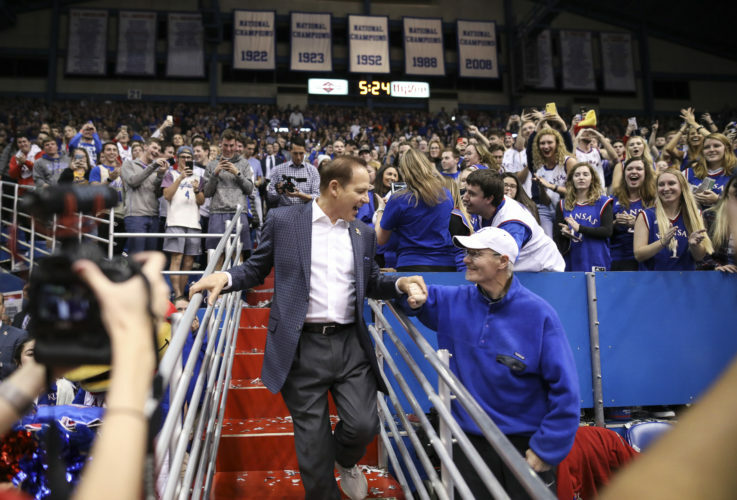 The weekend that just concluded pretty much summarized how things have been going of late for Kansas Athletics. Slump probably isn’t a strong enough word to capture the state of a department that outside of the blue-blood basketball program and a few other exceptions has as much trouble winning competitions as it does balancing its financial books. 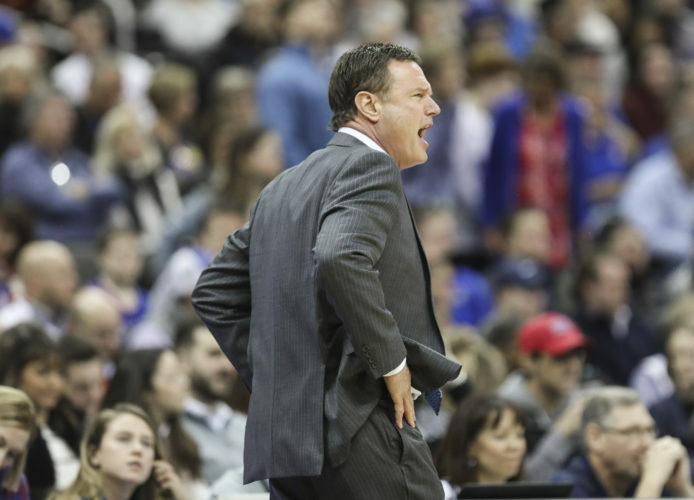 In battles with red and black, KU keeps coming up on the wrong end of the ledger. Cincinnati and Texas Tech, a couple of schools with red-and-black uniforms, swept Kansas over the weekend, Cincinnati in baseball, the Red Raiders in softball. The KU softball team is 0-15 in the Big 12, outscored in conference play by an average margin of 6.3-1.6. The Jayhawks are batting .193 with 30 walks and 76 strikeouts. Opponents are batting .352 with 70 walks and 46 strikeouts. Just three of the losses have been of the one-run variety. The team consistently is overmatched by Big 12 competition. 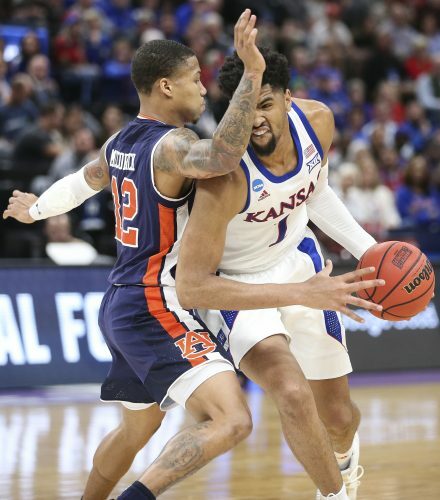 It’s not too early to face the reality that the only shot the baseball team (19-24 overall, 3-11 in the Big 12) has of making the NCAA tournament is with an improbable conference tournament title.The Jayhawks haven’t made the field since 2014. The uphill effort to use the spring to build enthusiasm for a football program that has gone 3-33 under head coach David Beaty, grew steeper when the spring game was scratched in favor of a public practice that drew well over 1,000 spectators on a beautiful sunny Saturday afternoon. Nine Big 12 schools field women’s golf programs and Kansas finished last, 19 strokes behind eighth-place Kansas State last at the conference championships in Dallas. 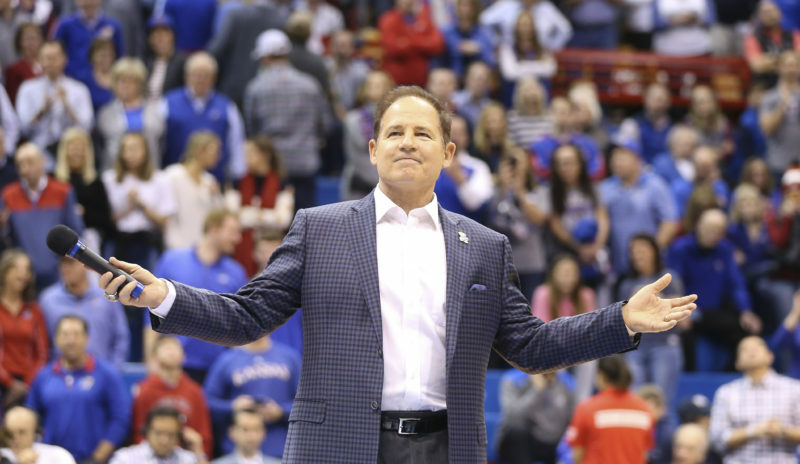 The spring kicked off in celebratory fashion with the Jayhawks defeating Duke in a classic overtime Elite Eight game, sending Bill Self to the Final Four for the third time. 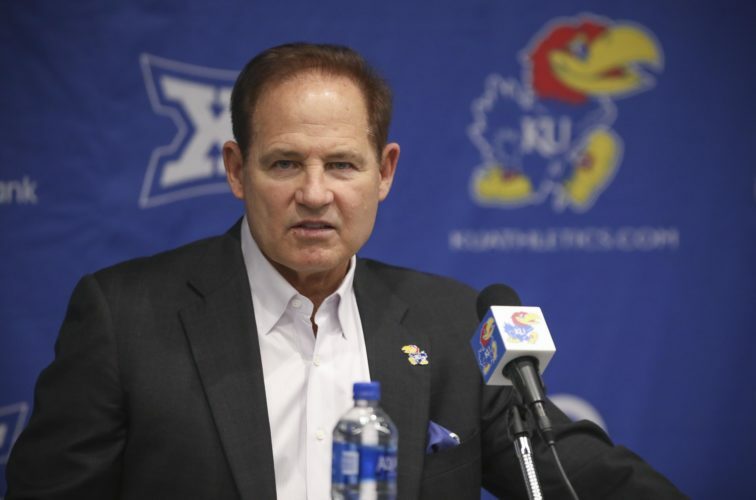 Even that feel-good accomplishment had water thrown on it in the form of a federal indictment alleging that Adidas arranged for a parent of one KU player and a guardian of another to receive a combined $130,000. 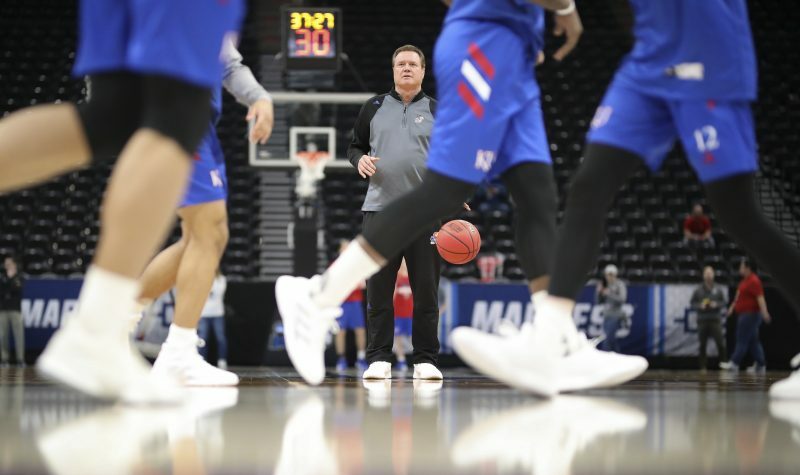 The indictment did not name the players, but included enough details to make it clear that Billy Preston and Silvio De Sousa were the recruits referenced. They played in a combined 20 games, all by De Sousa. That works out to $6,500 per game. Men’s and women’s track, tennis and men’s golf stand on solid ground, which is more than can be said for the financial trend of the department. 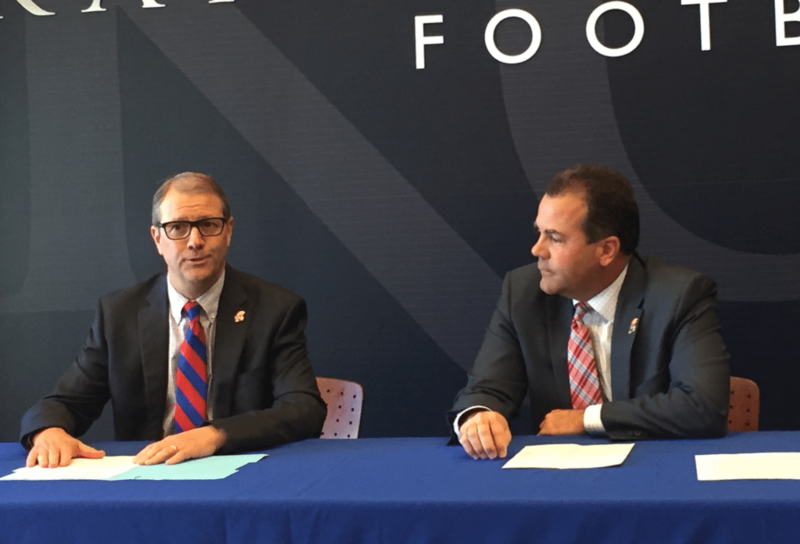 The first of a two-part Journal-World series by editor Chad Lawhorn on the financials of Kansas Athletics Inc. reported that from 2006 to 2017, the departments’ revenues have increased 68 percent, but expenses have grown a whopping 93 percent. Also, the report revealed that donors covered an operating deficit of more than $19 million that the department posted in 2017. That deficit was for day-to-day expenses, not construction projects.